Payment Terms: T/T or paypal or western union. Package: Standard or According to your requirements. 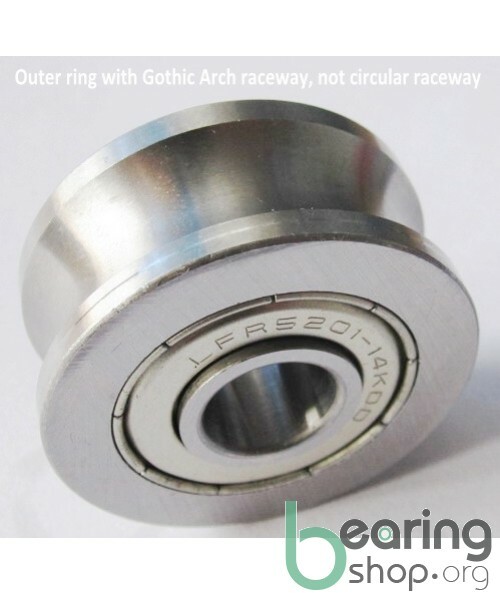 Not all bearings are equal, and not all bearings can work freely. 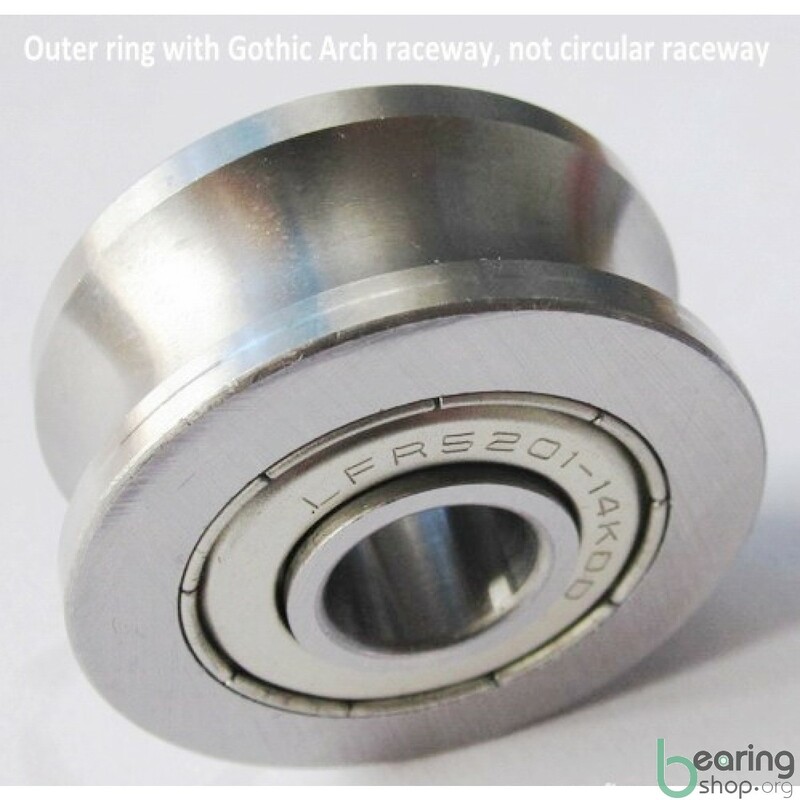 But with the right bearings, you can make your machine worry-free working. Being one of the best Bearings suppliers in China, we can offer you the right bearings based on your needs.